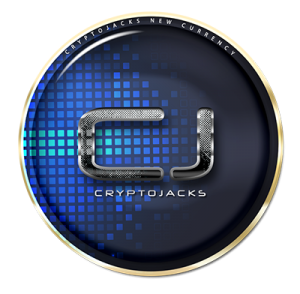 CryptoJacks (CJ) brought to cryptoworld by a group of Cryptocurrency Enthusiasts and Developers. CryptoJacks is developed to offer various facilities (Gaming, Exchange, Mining & Web Hosting facilities) to global cryptocurrency fascinated community and to put pug mark in Cryptocurrency world. As CJ mentioned in their Caption – Crypto that brings their ideas to life – To expand CJ activities and make members participate in their success, they have decided to sell 360,000,000 Coins of our stake over 36 Rounds 0f 10,000,000 Coins Each (We have opted for ICO to get conducted in rounds only to make Members Discover our True Price over a Period of 36 Rounds with consideration of development phases) . 360,000,000 Coins will be sold during the Initial Coin Offering (ICO) spread over 36 Rounds, 60,000,000 coins will be Mineable during the Proof-Of-Work phase (PoW) and 30,000,000 coins along with stakes will be used for different bounties. Currently CJ making good movement on different exchanger with their ICO offerings. Already CJ have finished their 4th round of ICO. Crypto lover, Traders, Investors can still join ICO on following exchanger. 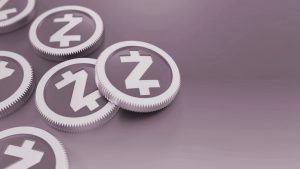 Zcash (ZEC) Know What is Zcash ? Zcash (ZEC) is another Crypto currency like bitcoin but with a few different features. Like Bitcoin it is based on a decentralized blockchain but allows for anonymity behind transaction amounts and parties involved. In Bitcoin if you know someone’s address you can follow their transactions and you can see which all the addresses and their transaction amounts – so its quite clear how much money is moving around, with ZCash all the information is encrypted. Zcash is based on peer-reviewed cryptographic research, and built by a security-specialized engineering team on an open source platform based on Bitcoin Core’s battle-tested codebase. Our improvement over Bitcoin is the addition of privacy. Zcash uses advanced cryptographic techniques, namely zero-knowledge proofs, to guarantee the validity of transactions without revealing additional information about them. Zcash zero-knowledge proving scheme makes it possible to conceal values and other identifying information from the public blockchain. Users simply prove that the values balance out and that they are not double-spending the amount they want to send. Zcash is launched on the 28th of October 2016 and has a hefty heavy weight team working on it and backing it. These include names such as Roger Ver and Barry Seibert as well as Pantera Capital. The code is open source which is unusual as the Company – run by Zooko Wilcox, a 41 year old cryptographer – will expect to give 10% of the coins for funding costs and 1% for non profit organisations. The Zcash total coin supply is going to be 21 million like Bitcoin, and it even follows the same issuance rate with 21m ZEC being issued over 131 years, but instead of having 10 minute blocks, ZCash will have a 2.5 minute block average with 4 times bigger block rewards that halve every 4 years. Users, investors, everyone seems excited about a new cryptocurrency who is born today, but it takes months causing a stir in the network. It is called Zcash , and promises to be an alternative to Bitcoin caring privacy of users while offering as a real business for investors. Much has been said about the Privacy and pseudo anonimato behind technology Bitcoin . Unlike the mythical cryptocurrency, the Zcash automatically hides the identities of senders and receivers , as well as the amount of all transactions Zcash conduct on your blockchain. Only those with a display key to view the contents of operations. This is made possible by an algorithm called zero-knowledge proofs (zero knowledge proofs). This algorithm allows the creator of the transaction can include in it a validity test without transmitting any information other than the fact that the transaction is true. Therefore, no information that anyone can read is transmitted. These characteristics have made such prominent voices in the world of privacy as Edward Snowden speak well of the project , referring to it as a solution to the risks of surveillance of public records Bitcoin transactions. Another fundamental differences between most cryptocurrency and this is how that is organized. As the Bitcoin and all based on it, its code is open, although it is not managed as a community like most, but Zcash is a business . That makes the product attractive to investors. How to develop the project has also been the reverse, because instead of throwing the coin and then seek financing, Zcash creators have sought investors to create the coin toss before . They also promise to reward these investors and workers a tax called “Founders reward”, so described on its website. This has made the currency has grown exponentially before being released. On 15 September its value was $ 18 or 0.027 BTC, but two days ago had already risen to $ 260 or 0.379 BTC, marking an increase of nearly 1,300% . Moreover, some market analysts believe that the price of a ZEC overtake a bitcoin end of the year, as investors do not want to miss this opportunity. Therefore, Zcash have a cryptocurrency not try to go against the system, but is based on their traditional methods of funding to provide free, anonymous alternative and promises to put users ‘ privacy above all. And what is more important, that investors do not want to miss the next Bitcoin , which is pushing very strongly its initial growth. At the moment there is no way to buy Zcash and once it launches, exchanges will have to wait for a decent amount of volume to be mined before adding it as a trading pair. You can test ZCash out on the test network for free by going to a faucet and then playing around with it. Stay tuned and we will let you know as soon as Zcash is released where to buy it and its live prices on all the markets. You can test some of it out on the test network for free by going to a faucet and then playing around with it. Stay tuned and we will let you know as soon as Zcash is released where to buy it and its live prices on all the markets. For the time being though none of the ZCash coins can be mined fully which is similar to what happened with ethereum – except with ethereum a lot of the crypto currency was bought in a crowd fund prior to release. ZCash will use Equihash as an hashing algorithm, which is an asymmetric memory-hard PoW algorithm based on the generalized birthday problem. It relies on high RAM requirements to bottleneck the generation of proofs and making ASIC development unfeasible, much like Ethereum. In order to avoid Instamine ZCash will have a slow mining start, where block rewards will be issued slower than normal. ZCash is currently in beta stage and the testnet is live. To get more information kindly Visit Forum. Already Pesobit ICO registered use can login using their ICO credentials (email address and password). Pesobit is making good move on exchanger current price mention on account dashboard. Nice UI and UX, also user friendly too. Don’t forget to enable 2FA to secure your online/web pesobit wallet. Onecoin probably the biggest ponzi scam of 2016, due to this some of developers who personally decide to build a coin called XONECOIN, with 100% free distribution. Why? well, I would like to involve as much as possible user to talk about XONECOIN and why is different and better about onecoin. First of all, xonecoin is a real crypto,with a real blockchain, then it’s free. But, differences about xonecoin and onecoin could be explained by all of you, in a good or bad way. 2 Round – Answering some easy questions running from august 27-28.
Who applied first round, couldn’t apply for second ones (only for august 27-28 rounds). Free distribution rules will comes daily. This was one coin i compiled few months ago, then put apart. Now i would like(since it’s completely developed), distribute among community and have some rumors about it, specially on onecoin community. Real blockchain will win among fake ponzi scheme. Xonecoin team will be quite slow with airdrop, so, no rush please. This is a coin with a purpose: let onecoin supporter knows which is the difference between a real crypto and a awful ponzi pyramid scheme. Relax and enjoy distributions. XOC is free and his distribution way is different each stage,funny,dynamics and random(will choose how,when and shares amount), so please,accept it as free. To exchanges: Considering XOC list as free list. 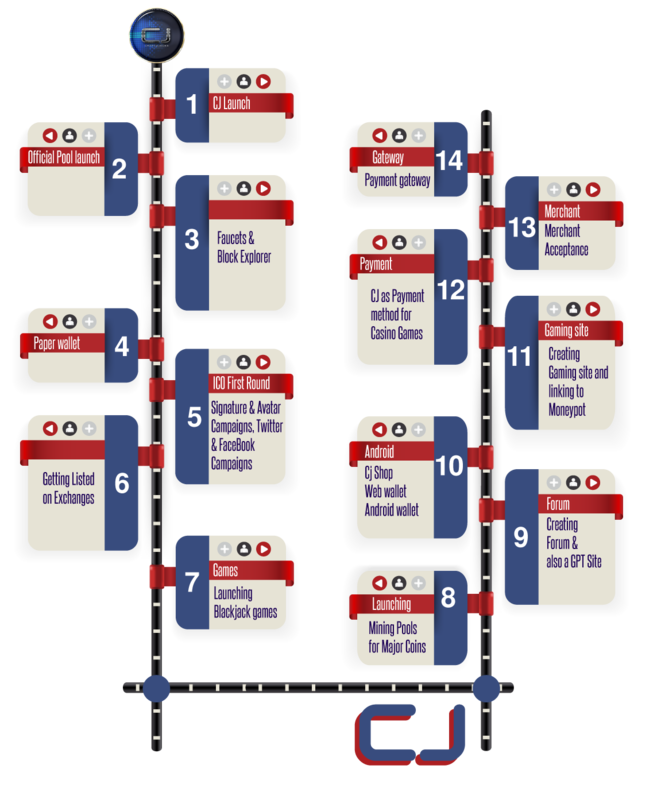 Forums/Blogs promotions: (500 XOC each). Approx: 40000 XOC to be distributed through bounties. 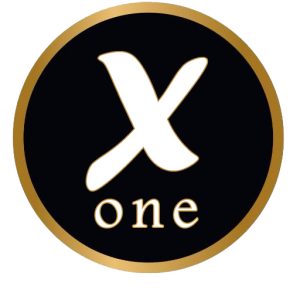 Why XONECOIN is better than ONECOIN? Because it’s free and it have honest and dedicated dev. Because XONECOIN i know this coin will be better. Because the coin owner and the dev are honest and they will give the coin for free without scamming the users. Onecoin is the biggest ponzi scheme, Xonecoin is free, fresh and 100% against of onecoin. Because XONECOIN in different system. Good community who help each other and have a chance to reduces poverty value. Because XONECOIN love the community and they are going to support XONECOIN. Why ONECOIN is worst than XONECOIN? Beacause Xonecoin is a real crypto with a real blockchain and a real community. There is no such word as “Free” in Onecoin concept,no viable business model while promising everyone return of investment = “MLM Scheme Framework”. Xonecoin is totally free and giving community profit = “Development Framework”. ONECOIN is an insidious Ponzi scheme which misappropriates the terminology of the “blockchain” in order to scam suckers out of their money. XONECOIN is an actual blockchain. Onecoin – Ponzi scheme, dies at any time. Real people won’t get into it. Xonecoin Overcomes difficulties, one of the promising blockchain being builtup in the tough time. ONECOIN is worse than XONECOIN by the same principle as regular MEN are worse than X-MEN. Because onecoin blatantly scam the bitcoin community and fooled the community in thinking that it is fair distribution. 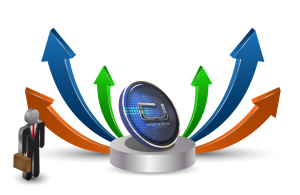 Because onecoin is a centralized solution where very few can decide for everyone. OneCoin “mining” relies on “Tokens” that come with their “Educational Packages”. 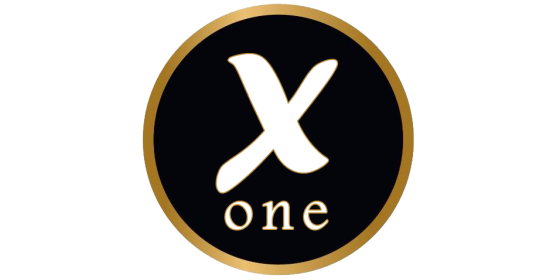 XOneCoin coins are mined for real! Onecoin scammed people having huge premine and dev leave project while Xonecoin have rare supply coin and 100% free for all, save 2 shares for dev. FastCash is a digital currency launched and distributed by airdrop for 12 hours on August 26, 2016. During the airdrop, the coin was met with unprecedented community demand, and ran out before the 12 hour timer ended. FastCash is a token that will be used on the FastNetwork decentralized service marketplace as a medium of exchange for basic network tasks. It remains as an inflation vehicle on the main network, accruing around 100% interest per annum. It also is the collateral currency that will be required to run a node on the FastNetwork. FastCash has a low initial supply of 780,000 coins. The FastNetwork ecosystem is a parallel secondary network to the main FastCash network. This system will initially be built with a few functions that will allow it to serve as a very basic decentralized service marketplace with a backing node network allowing all functions to be performed with no central server or entity. The decentralized service marketplace will allow basic network tasks to be bought and sold, such as hosting, exchange of digital assets, advertisement space, as well as data mining on other alternate currency networks. The main incentive for hosting nodes will be service fees accrued from active service contracts. Secondary node incentives will include Hi-PoS rewards only available to node owners, while the main network will remain at a percentage inflation. Node owners will be required to manage a set collateral of FastCash to be accepted by the main network. Upon initial release, the FastNetwork system is planned to begin with a decentralized digital asset exchange and advertising. Full details will be revealed in the whitepaper. To get more information kindly follow on twitter Twitter Updates. 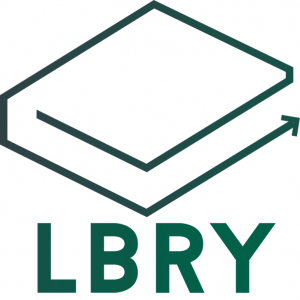 Decentralized Social Bookmarking and Funding Platform Free from censorship, available anywhere! Postbase is an ambitious social bookmarking and funding project that is focused on the development of a fully decentralized social bookmarking platform that rewards users for submitting quality content. At the core of the postbase platform is the POST cryptocurrency. Subbases Subbases are category specific boards that users can post to. Postbase users can create and manage their own subbases. Users that create a subbase will become the subbase owner, and will have control over moderator and subbase delegate selection. Subbase owners will also control the subbase fee schedule. Subbases will run on sidechain nodes that index subbase posts and related content. User Reputation Score Every Postbase user is assigned a reputation score of 5 when they create a new account. The users reputation score will adjust based on the popularity of the content they submit. The reputation score will increase when they receive up votes, and decrease when they receive down votes. Custom Ranking Algorithm Every user will have the ability to control how posts are ranked and filtered by adjusting their personal ranking algorithm. A number of metrics can be adjusted in the ranking algorithm including reputation scores, and moderator flags. Consensus Postbase uses DPoSR (Delegate Proof of Stake * Reputation) as a consensus mechanism. 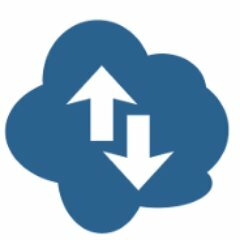 DpoSR is a variation of Delegate proof of stake that was originally created by the bitshares team. With DpoS the weight of the votes used to elect the active delegates is proportional to the amount of Coins the users hold in their wallet. DpoSR multiplies the amount of coins by the users reputation score when determining the weight of the votes, giving more weight to votes cast by users with a higher reputation score. Link and Texts posts allow for Postbase users to share content on category specific subbases and get rewarded for posts that receive upvotes from other users on the network. Posters that have a higher reputation score will have their content move to the top of the subbase faster than users that don’t vote, comment or have a negative reputation score. Funding posts can be used to create awareness, and raise funds for a specific initiative or project. Funds are raised from the upvote transactions and direct donations from users. To ensure the viability of the project that will require a set amount of funds to complete, fundraising goals can be set that must be met before the POST currency is delivered to the posters account. I Am a Posts are nothing more than a question and answer format in which the original poster may answer questions and receive rewards for upvotes associated with each answer. Users that submit questions will also be rewarded based on the number of upvotes their question receives. The monetary reward associated with the answers will entice the posters to submit detailed and quality answers. Prediction Posts allow users to purchase shares associated with a possible outcome. The user purchases a determined amount of shares towards one or multiple possible outcomes of an upcoming event. 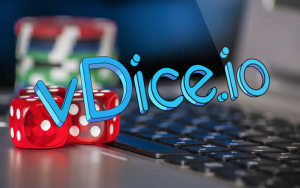 Once the event takes place and the outcome is verified by an assigned escrow delegate, the shareholders of the correct outcome receive an appropriate percentage of all coins raised from share purchases. If users have chosen an outcome which did not occur they would not receive a reward. The escrow delegate associated with the prediction post receives a portion of the associated transaction fees. 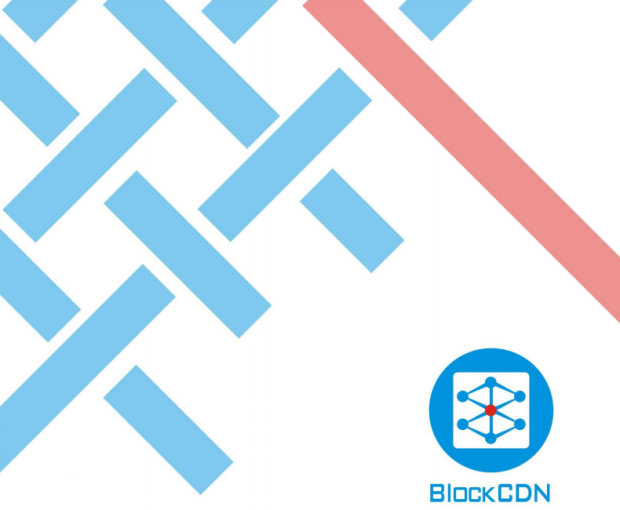 Mainchain Delegates carry out the task of securing the network and forging new blocks on the main blockchain These delegates will then receive a reward and a portion of the transaction fees generated on the main chain. 101 main chain delegates are elected by the Postbase stakeholders. Subbase Delegates are chosen by subbase owners to forge blocks on the subbase sidechain. Subbase delegates will index the posts, comments and other content associated with the subbase, and serve content requests from the subbase subscribers. Popular subbases will distribute content request among its subbase delegates allowing subbases to scale easily to cope with the workload associated with a growing subscriber base. Moderator Delegates are also chosen by subbase owners. These moderator delegates will flag inappropriate posts and identify users who are not following the rules of the subbase as outlined by the subbase owner. Users can incorporate the moderation flags into their custom ranking algorithm allowing undesired content from reaching their front page. Escrow Delegates verify events taking place which are connected with posts that have POST currency in escrow. The verification of the event will trigger the transfer of the POST currency to the new account holders. Escrow Delegates receive a percentage of the transaction fees from the related posts once they have verified the event.